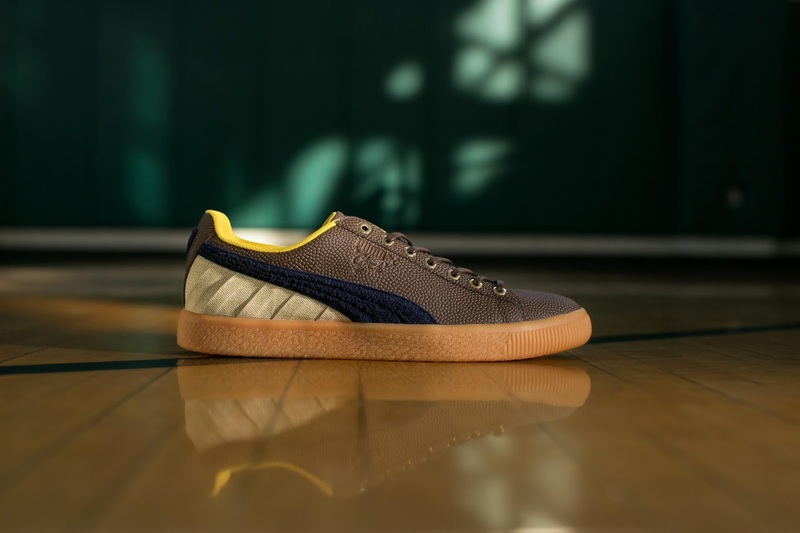 PUMA has unveiled two capsule collections inspired by the David T. Howard School in Atlanta Georgia, in honour of Black History Month in the USA. Founded as an elementary school in 1923 by a former slave, Atlanta’s David T. Howard School converted into a high school in 1948. In its fifty years it became a gamechanger by setting a new precedent for education, playing a significant role in the civil rights movement and producing prominent alumni including basketball and PUMA legend Walt 'Clyde' Frazier. 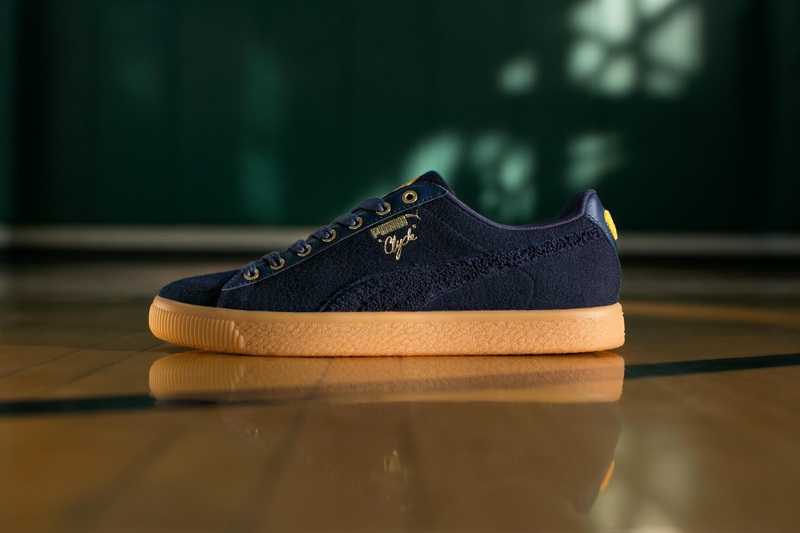 This year, PUMA celebrates the school and its role in US nation’s history with two capsule collections incorporating footwear and apparel. The first drop includes two premium iterations of the iconic PUMA Clyde. 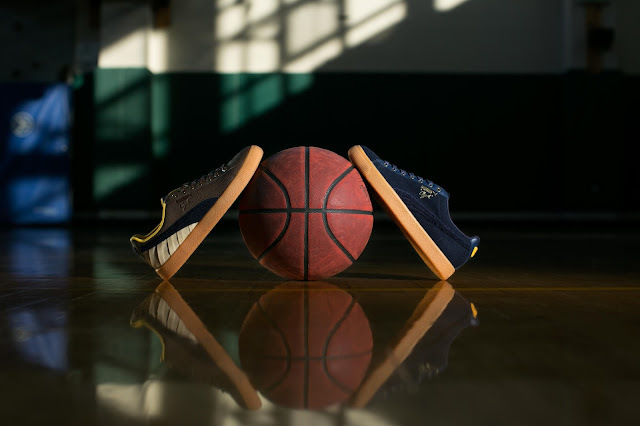 The Clyde Bball has a leather textured upper, inspired by an actual basketball design, and the gold eyelets are a nod to Clyde’s basketball trophies. The Clyde Wool bears the school’s colours of blue and gold and features a mix of wool and chenille to mimic the school jackets. Unfortunately the sneakers will not be coming to South Africa. Visit PUMA.com for more information on the sneaker.